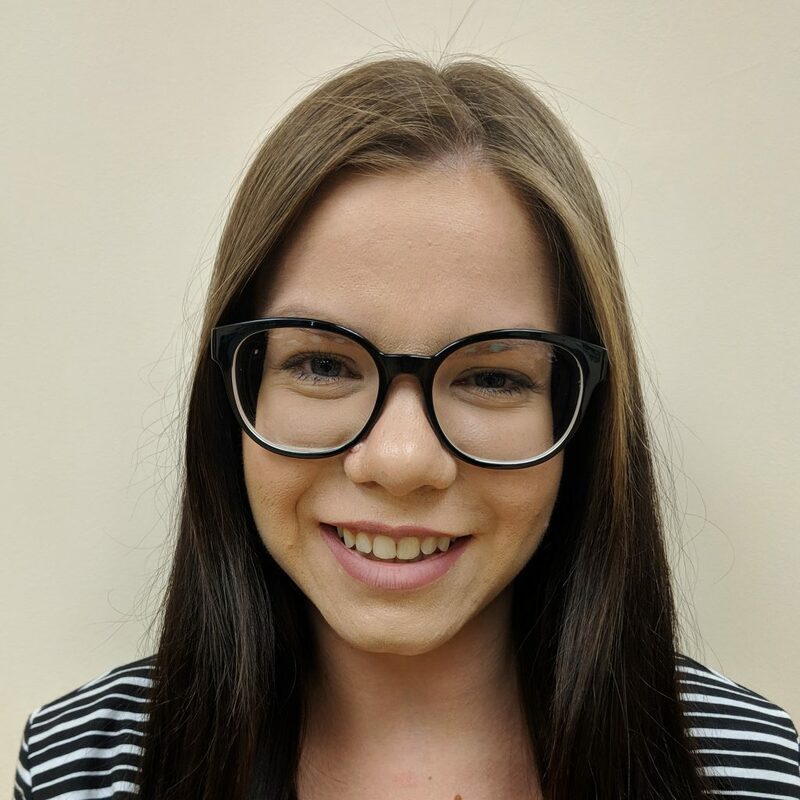 Since the age of 5, Bobbi has acted upon her passion for helping elderly – in her neighborhood she was known as the child that would weed your yard, walk your dog, shovel your snow, or just stop by to visit with all the older adults in her community. That passion continued throughout her entire nursing career including the personal experience of caring for her aging mother. With over 30 years of experience in the care management industry, Bobbi is viewed by her peers as a seasoned expert in the management of care with the aging and disabled population. 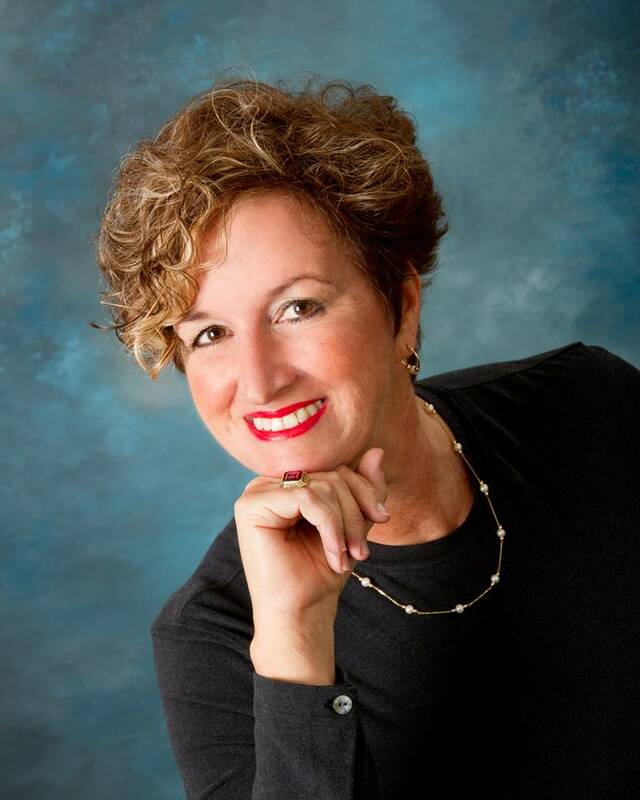 She has presented at numerous national conferences including the Alzheimer’s Association, Aging Life Care Professionals, and American Holistic Nursing Association. The care management division of Holistic Aging, Options For Elder Care, has been assisting the elder and disabled population in Pittsburgh PA and surrounds to age well since 2002. Bobbi had a vision for Options For Elder Care after caring for her own aging mother and recognizing the need for her expertise to assist families in this healthcare maze. She utilized her strong clinical expertise to develop the current emphasis on client centered medical, psycho-social and Mind/Body/Spirit Care currently practiced by all members of Option For Elder Care staff. Bobbi obtained her Bachelor of Science of Nursing degree at Duquesne University and Master of Science in Human Resource Management from La Roche College. Bobbi and Ron, her husband of 36 years, have been residents of Hampton Township since 1987 and are proud parents of three children. Bradley, 31 has a Bachelor of Science in Computer Engineering from DePaul University in Chicago, and a Master’s in Software Development from University of Southern California. He is currently residing and working in Pasadena,California with his fiancée Clair. Brad designed and supports the current documentation/invoicing system used by our company; he also supports our Website. 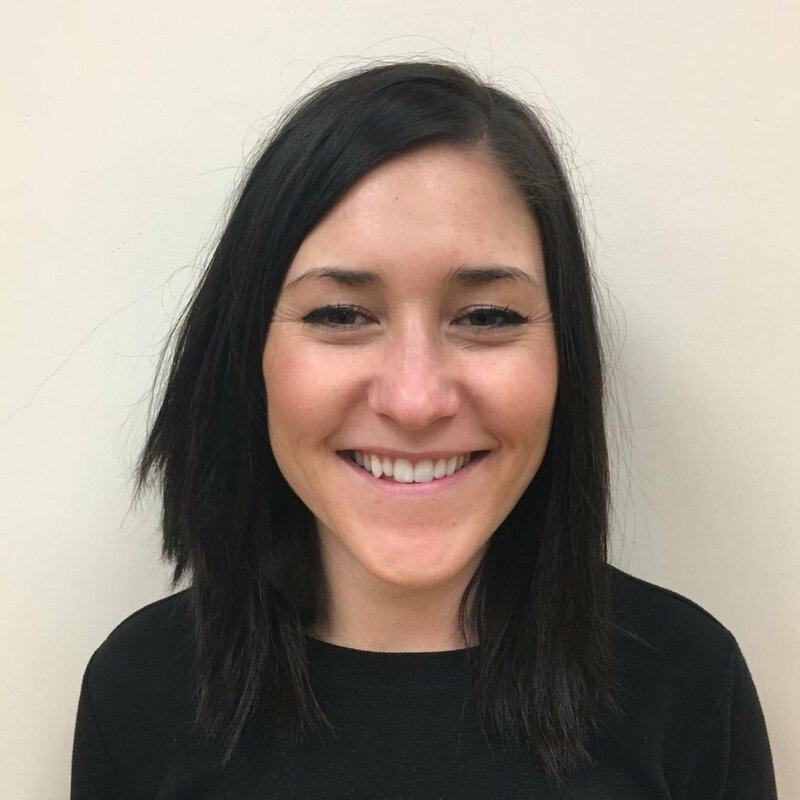 28 year old Kelly went to undergraduate at James Madison University in Virginia and obtained her Doctorate in Audiology from Pacific University in Portland, Oregon. Dr. Kelly is an Audiologist at the VA in Asheville, NC where she resides with her husband Andy. Like her mom, she shares the passion of working with the older population. 21 year old C.J. is attending Syracuse University in NY with a major of Bio-Medical Engineering – designing biomedical equipment and devices, such as artificial internal organs, replacements for body parts, and machines for diagnosing medical problems. Although buried under a strong modern medical education and experience, Bobbi has come to recognize you need to provide a less invasive and more autonomous method to heal and acquired additional education in alternative medical practices so that she now promotes the use of complementary medicine in conjunction with Modern medicine. 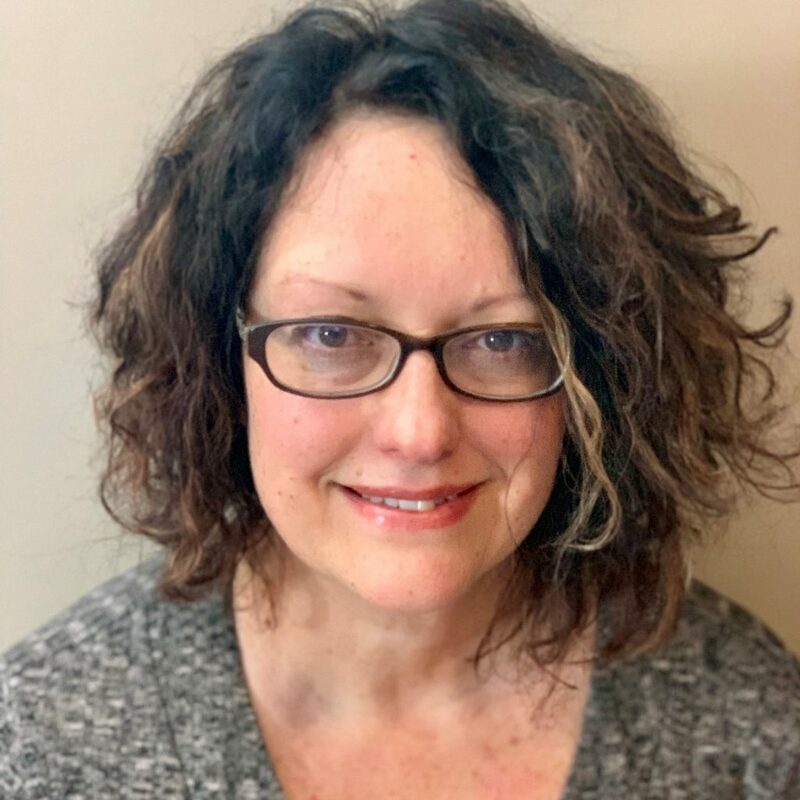 Bobbi has a passion for yearly international travel, discovering how other nations are managing their elderly population and bringing that back to Pittsburgh to integrate into Holistic Aging’s practice. Bobbi has no doubt the mind, body, and spirit are connected and when one of these connections are broken is when disease happens. She believes the mind has the power to heal and treatment needs aimed with consideration at the Whole Person as the goal. The most effective way to reach optional health is through self-management by empowerment of knowledge. Every service offered through Holistic Aging and her Life Care Management Practice Options For Elder Care is based upon this belief which integrates the use of conventional (Western or Allopathic) and complementary (Alternative, Eastern) therapies to prevent and heal, but most importantly promote Optimal Health. Families contract with OFEC to complete a multifaceted assessment, concluding with a customized written LIFECARE plan & Family Care Conference. Once a plan is established, the clients are assigned a Life Care Manager (LCM) who typically provides oversight and management over the client’s lifetime. Contact us at info@Holisticaging.com or 412-486-6677 for a FREE initial telephone consult. Our Life Care Manager’s are all licensed professionals (Registered Nurses – RN) with an average of 20 years of professional experience in the healthcare delivery system, allowing them to provide expertise in navigating and supporting age related issues and family concerns. Chrissy has been a registered nurse for 20 years. Chrissy’s background includes extensive clinical experience in Critical Care, Cardiac nursing, Medical Surgical nursing and home health care. With a husband in the military, Chrissy has had the opportunity to travel and work in numerous hospitals such as the Cleveland Clinic, University Hospitals in Cleveland Ohio, Seton Hospital in Austin, TX , Edward McCready Memorial Hospital in Crisfield, MD, and finally returning to her roots in Pittsburgh & nursing at both Allegheny General Hospital and UPMC. Chrissy joined Holistic Aging as a Life Care Manager July of 2017. Chrissy strives to be a compassionate advocate for every client and their families all while ensuring excellent and knowledgeable nursing care, along with care management. As you can tell by Chrissy’s smile, she brings a ray of sunshine to all the clients of Holistic Aging. Chrissy enjoys spending time with family (mother of three girls), going to the beach at Canadohta Lake, character dancing at the Pittsburgh Ballet Theater, live music, yoga and cooking. Kristi has the ideal clinical, home care and insurance experience that Holistic Aging looks for in a Life Care Manager. After obtaining a Bachelor of Science in Nursing (BSN) from Indiana University of PA, she spent the first decade of her career at Allegheny General Hospital working a post open heart, pulmonary and vascular surgery unit. She also spent a time as a traveling nurse which included working in NYC at NYU Langone Medical center on a neurology unit. 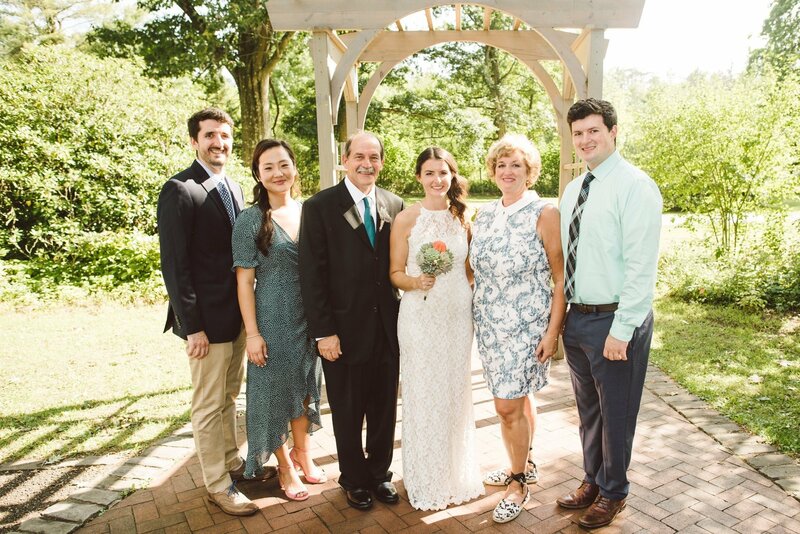 After getting married and starting a family Kristi pursued a few non-direct patient care areas of nursing such as insurance authorizations, assuring appropriate level of care for insurance authorization, and hospital based discharge planning. After recognizing her passion for hands on care was missing in her career, she returned to direct patient care and spent a few very rewarding years as a hospice nurse case manager. Kristi is able to use her years of varied experiences to educate our clientele about care management options, manage their health challenges and advocate for the best possible quality of life. In her free time Kristi enjoys reading, listening to podcasts along with biking and cooking with husband. She daydreams of traveling more and having grandchildren someday. Jennifer spent many career years as a registered nurse in cardiovascular critical care when she lived in Denver, Colorado. 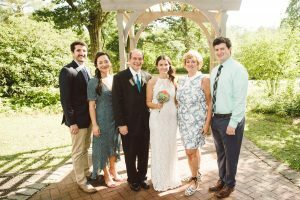 She transitioned to care management with the Myasthenia Gravis Association of Western Pennsylvania when her family moved to Pittsburgh prior to joining Holistic Aging as a RN Life Care Manager. Her goal is to assure the clients of Holistic Aging are treated with dignity, respect and offered therapies to allow them to age well. Jennifer brings a unique background of experience to this position having a Bachelor’s of Science degree in Kinesiology from University of Colorado at Boulder. She worked as an Exercise Physiologist while attended nursing school at Northeastern University in Boston, MA. Her dual degrees and work experience help our clients to not only manage their health but lead a quality life. Jen also has personal experience assisting her own parents and in-laws to manage the aging transitions. She is also the proud mother of three school age children and spends her a lot of free time transporting children to events and activities. Bethany will most likely be the first person you speak to when contacting Holistic Aging. She hopes to use her vibrant personality and savvy customer service skills to create a welcoming environment for the current and future clients of Holistic Aging. Bethany was born and raised in Western PA and obtained a Bachelor of Communications Degree with a focus on Organizational Development from University of Pittsburgh. She is thrilled to put her academic knowledge, practical work experience and passion for advocacy to assist all staff members and the organization of Holistic Aging in marketing, customer service, managing the Senior Care Consultants and helping Bobbi to assure a smooth running organization. A lover of arts, she enjoys activism, reading, spending time with her family and travel. Joel has worked as a caregiver for nearly six years. He got his start while living in Santa Fe, New Mexico where he worked with many unique, entertaining and accomplished individuals who due to old age or illness needed caregiving assistance. He has also cared for school children, walked dogs, and house sat. Prior to this second career, Joel worked as an Engineering. 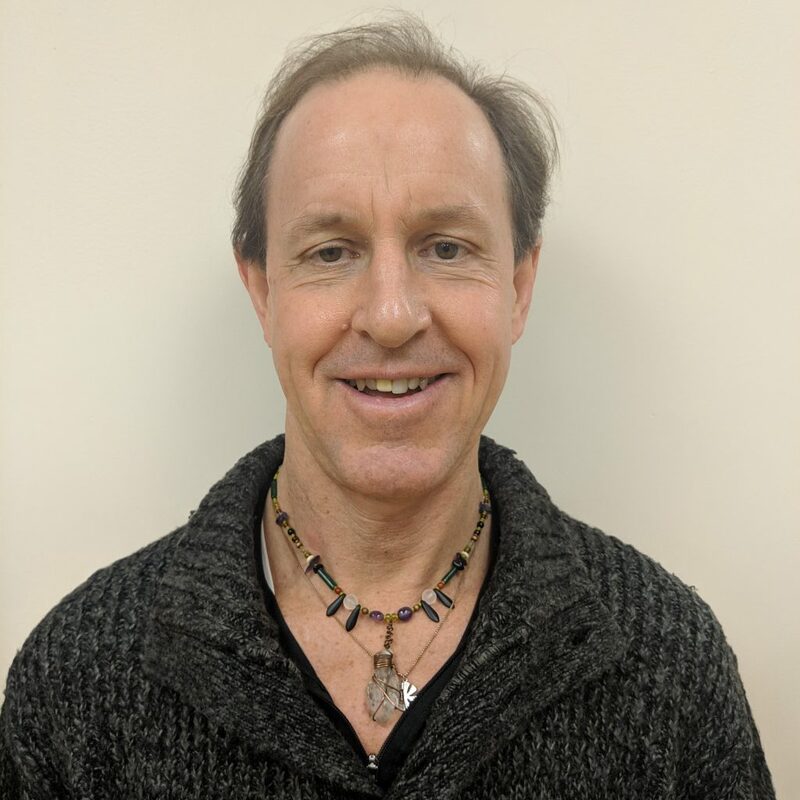 CNA trained and licensed, with a diverse background, Joel has cared for people with mental/emotional handicaps, Down’s syndrome, Parkinson’s, ALS, Dementia, Alzheimer’s, COPD, CHF and individual that was quadriplegic. Raised in Kutztown, Pennsylvania by artist parents one of which enjoyed a second career performing as a professional clown. Now, you know where his silly sense of humor comes from! As a kid on a small farm Joel cared for horses, ducks, rabbits, cats and dogs, gerbils, guppies and a pet raccoon. And, he loves snakes! Joel spends his free time with his wonderfully humorous girlfriend, chatting with his creative artist/preacher son, in spiritual discussions with friends, and studying natural healing. He is currently a student at the Pittsburgh School of Massage Therapy. Carina was born and raised in Pittsburgh. She received her CNA license back in 2014 at A.W. Beattie Career Center and has worked in many local long term facilities. She has always loved working with the elderly and they love her. She enjoys helping them when things are not as easy as they use to be. Hearing all of their stories and seeing photos of them when they were younger makes her day. Corina is currently attending college with the intent to be an Occupational Therapist. She loves spending her spare time with family and friends. Morgan is currently attending Brightwood Institute in downtown Pittsburgh to become an occupational therapy assistant. Morgan relocated to Pittsburgh in 2016 and discovered her passion for helping and assisting the elderly. Morgan enjoys little things in life but mostly she enjoys painting, exercising, and traveling. Morgan has always had a passion for psychology, philosophy, and the cultures of others. Our clients love Morgan’s zest for life and find it contagious. Megan received her Bachelors in Psychology in 2010 and pursued medical oncology research since. Over the years, she has interacted with a variety of individuals: patients, physicians, medical staff, and the general public. She experienced a sense of joy and fulfillment when working directly with people, enjoying the simple and small interactions with patients/clients. As her career has progressed over the years, she found that her favorite aspects of her job is working with people. She loves to stay busy with working out, reading, socializing, hiking and exploring new parts of town. She is very energetic and curious person so she can always be found trying something new. Keisha attended Keiser University and McFatter Technical College. She graduated with an Associate degree in Business Administration and a Nursing Assistant Certificate. 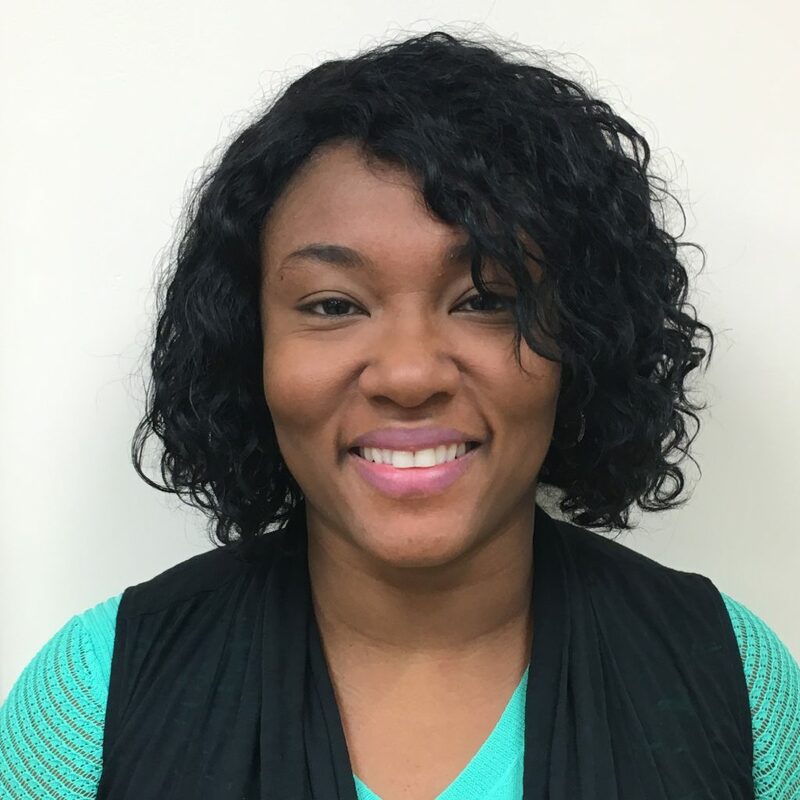 Keisha worked as an Office assistant for several years but also worked as a part time Home Health Aide Caregiver because it was something she loves to do. She has a passion for Caregiving. Keisha has been a Caregiver for a little over 16 years. She has been a Hospice aide, Brain Injury Specialist, hospital patient care associate, and a long term and skilled nursing facility aide. Caregiving has given her the greatest feeling knowing that she can assist someone in their time of need. Keisha is passionate assuring the client’s of Holistic Aging are receiving the best care. Our Life Care Manager’s so appreciate her clinical knowledge. Maranda Rice has always had a heart for helping those in need. Her loving, compassionate, and empathetic spirit has made her a natural blessing to those around her. She has volunteered her time as an advocate for the homeless in downtown Pittsburgh, providing nutritious meals to those unable to provide for themselves. She has been a staple in her community church for years, providing patient and kind care as a children’s ministry lead teacher. Her personable, friendly, and respectful personality has allowed her to thrive as a Home Health Aid. She has enthusiastically served her clients providing not only for their health needs, but also offering loving companionship, a listening ear, and a caring heart. Maranda feels a strong calling to care for people. Whether it be assisting with medical needs, performing necessary tasks or offering kind and encouraging words, she finds fulfillment in providing a positive impact on people. She always places the physical and emotional needs of others before her own. 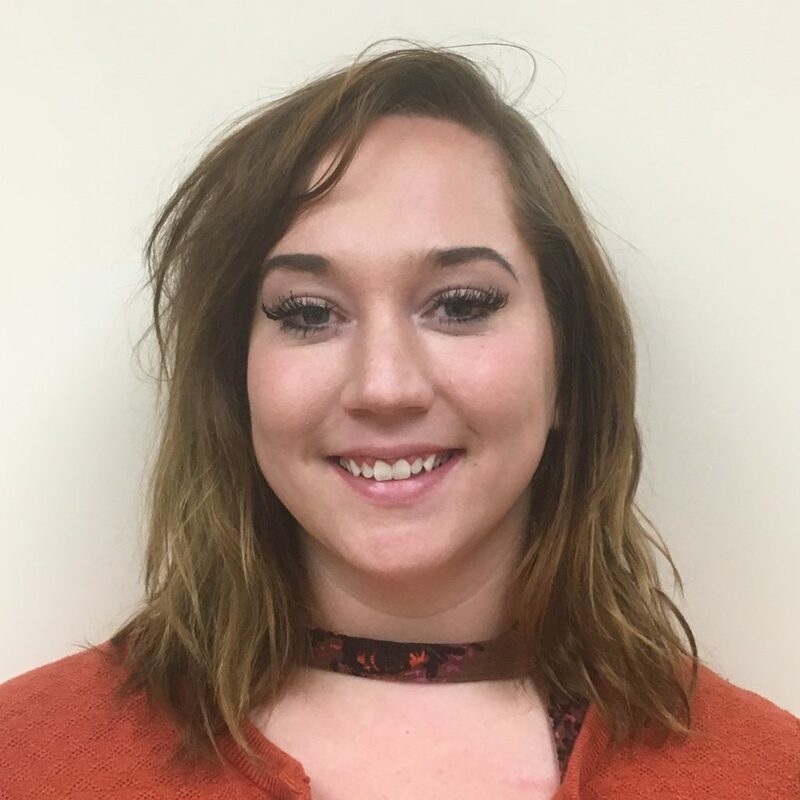 Having the opportunity to be of assistance to those who may be in need, suffering, or at a disadvantage has provided Maranda with a tremendous sense of purpose and joy.